Search engine optimization (SEO) is the process of affecting the visibility of a website or a web page, there are many tools here are some of the tools which will help you increasing the performance of your website. SEO considers how search engines work and how to optimize and how to increase its relevance to specific keywords. 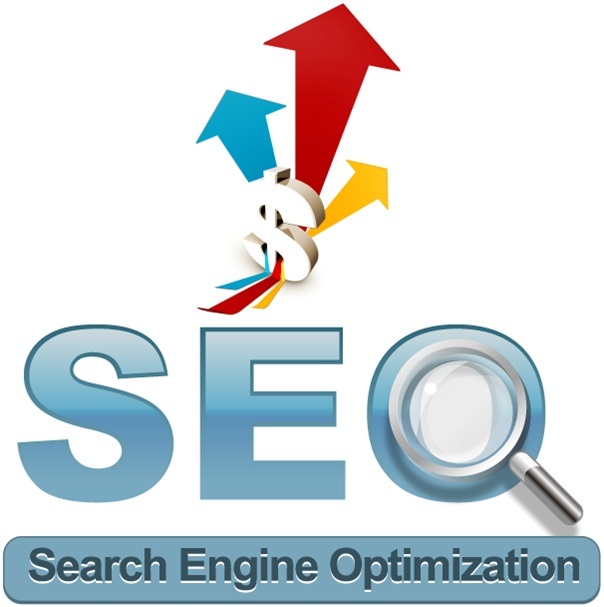 SEO Tools plays the crucial role in creasing the Page Rank and increasing the traffic on your website. A Free SEO Tool Kit containing all seo tools like keyword rank checker,google pagerank checker,alexa rank checker,sitemap generator,meta tag generator,back link checker,Website Submission tool. Google Analytics is a service offered by Google that generates detailed statistics about a website’s traffic, Google Analytics service is free of charge. Google Analytics can track visitors from all referrers, including search engines and social networks and direct visits. This tool will help you find link opportunities through competitor backlink research. Using this tool you can check your Domain Authority, Page Authority and tool links. Use the Keyword Tool to find keyword ideas, related keywords, estimate traffic for existing and new keywords, and Traffic for the Keyword which are being used in the Post. SEO by Yoast is an WordPress SEO Plugin to optimize your WordPress website. This plugin decrease your work on SEO, SEO by Yoast optimizing each &every webpage and focusing on optimizing the content on your website. PageRank Status Shows Google PageRank and AlexaRank of current web page, quick access to Geo IP Location, Whois, Alexa, backlinks and indexed pages. Google Webmaster Tools is a no-charge web service by Google for webmasters. It allows webmasters to check indexing status and optimize visibility of their websites. Submit your sitemap to google webmaster tool. Generate and check a robots.txt file. Bing Webmaster Center is a search service provided by Microsoft’s Bing search engine which allows webmasters to add their websites to the Bing index crawler. Bing Webmaster tool provide services like crawling and indexing of their website, sitemap creation, submission and ping tools and website statistics. Traffic Travis Perform a full SEO health check on any website, Monitor your search engine rankings. SEOquake is an Plugin for Internet Browser, SEOquake helps to obtain an information about any site for a wide range of parameters such as page rank, Google index and Alexa Rank. SEOquake Toolbar shows values of the parameters under each search result in SERP of Google, Yahoo, Bing, Yandex, Baidu. Majestic is an seo tool which helps you to find Keywords using Keyword Checker, Link Website Which means your Website is Link to How many other Website on Internet. Backlink History and Bulk Backlinks, Also you can check you other Comparators.